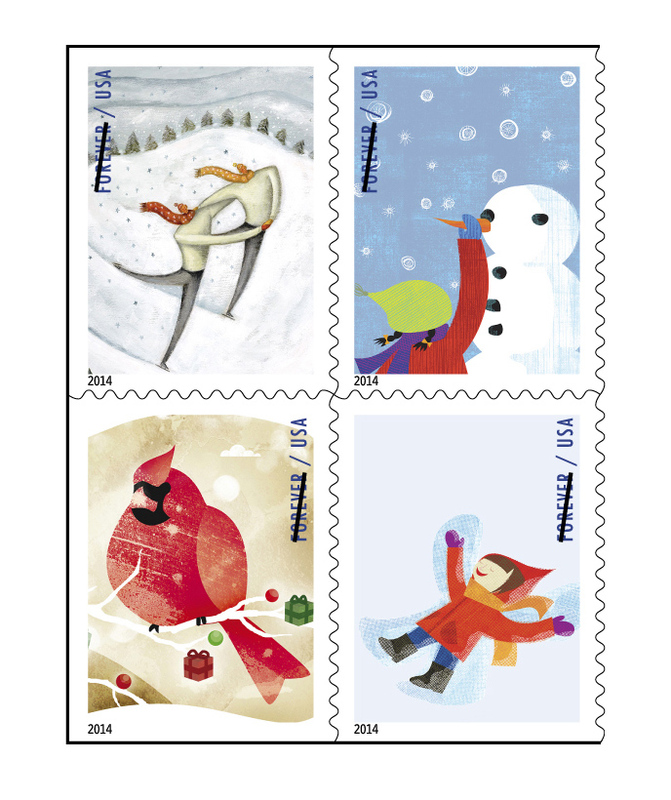 September | 2014 | What's Peeps Thinking About Now? It's Probably Random! 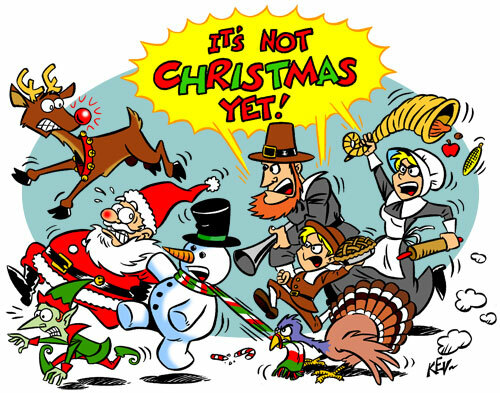 The countdown is on and I’m getting so excited. 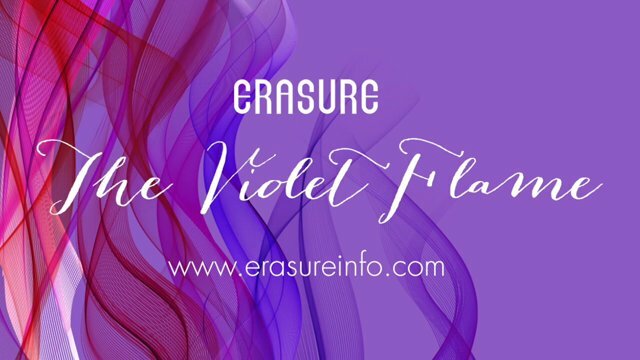 The new Erasure album, “The Violet Flame” comes out next week (in most of the world Monday, 9/22, and Tuesday, 9/23, in the United States). And, I get to see Andy Bell and Vince Clarke in concert for the first time in Chicago on October 4th! I’ve been a huge fan since I fell in love with “Oh L’amour” in 1986. The duo has now dazzled us with the most incredible dance music for almost three decades and their latest, their 16th studio album, is no different. The lead single is the amazing “Elevation” and Andy has never sounded better. 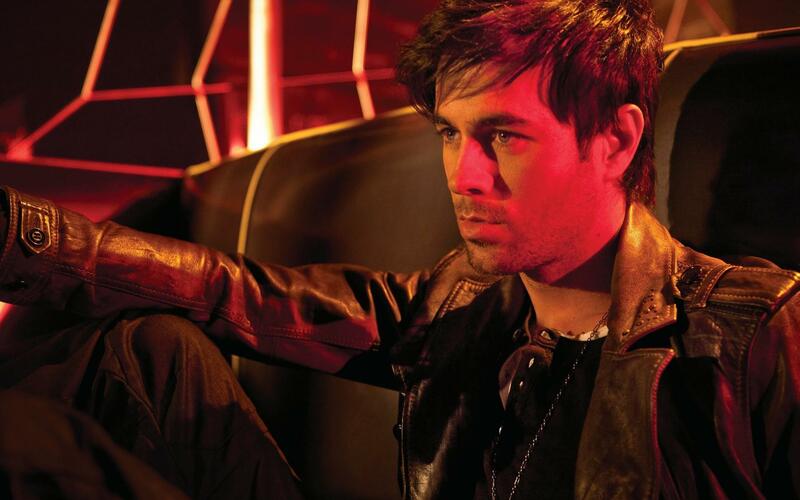 Now, the dark-haired young man in the video is beautiful, but where is Andy and Vince? I’ll get over them not being in the video because I know they’ve been busy preparing for “The Violet Flame Tour” that kicked off last weekend with shows in Miami, Orlando, and St. Petersburg, Florida. Before we got the first listen of “Elevation” in July, our last set of new music from Erasure was “Snow Globe”, their first holiday collection, last November. It was one of my favorite albums of 2013. 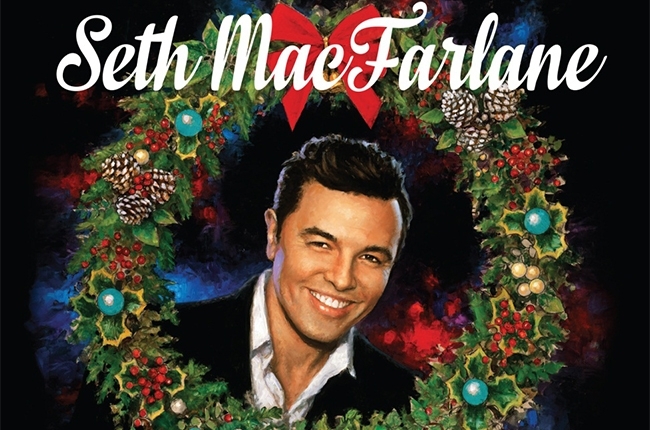 Now, while it featured their unique interpretation of holiday classics and some deep, dark holiday tunes, you knew their next full length dance album would be spectacular based on “There’ll Be No Tomorrow” and “Loving Man”, which still had me playing “Snow Globe” this spring and summer! 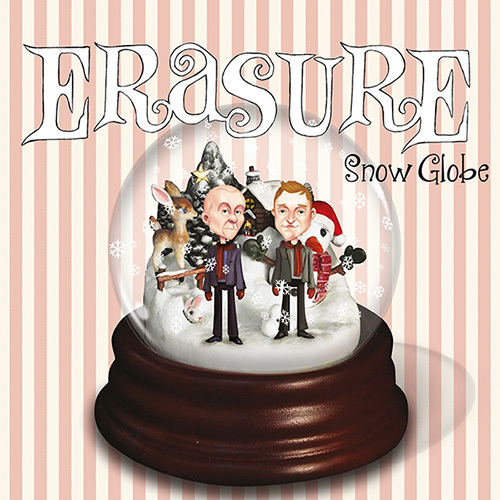 Here’s my blog from last November about my love for Erasure and “Snow Globe”. Now, back to “The Violet Flame”. While it doesn’t come out until next week, “Gay Times” and “USA Today” is giving us a sneak peek at the entire album on their website. The album kicks off with “Dead of Night” and it gets your pulse pumping after only about a fifteen second build-up. Andy’s voice is crisp and he’s in total control and is ready to take you on a journey. “Elevation”, the first single is the album’s second track and that is followed by one of my favorite songs based on the first couple of listens, “Reason”. 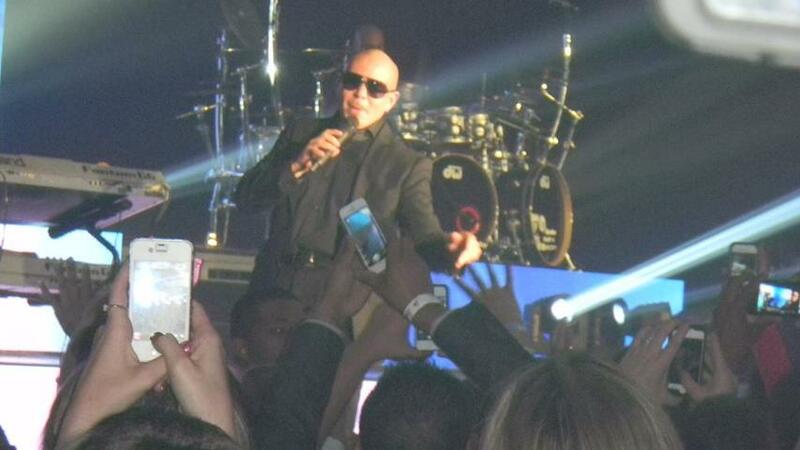 This is from Sunday night’s show in St. Petersburg, Florida. “Paradise”, the next to last song on the album, is another amazing, mesmerizing Erasure song. It sounds more like a modern-day EDM or trance song stolen from the disco era. 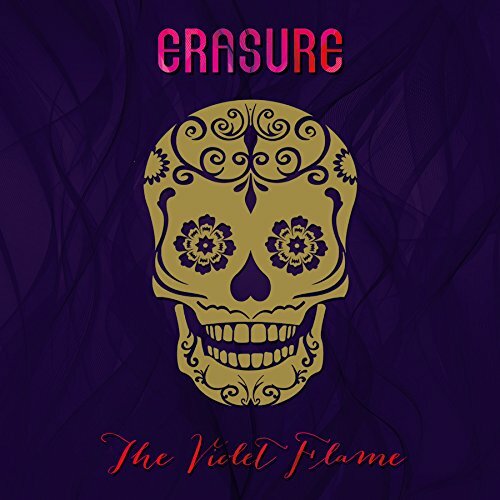 “The Violet Flame” is a classic Erasure dance album and it will become a classic! Even when Andy and Vince slow things down on the beautiful love song, “Be The One”, it’s almost four minutes of bliss. As that song moves into the album’s sixth song, “Sacred”, it only takes Vince Clarke less than a minute to create another thumping dance track. Unfortunately, outside of “Elevation”, the songs on the album are not on YouTube yet for me to feature in this blog. 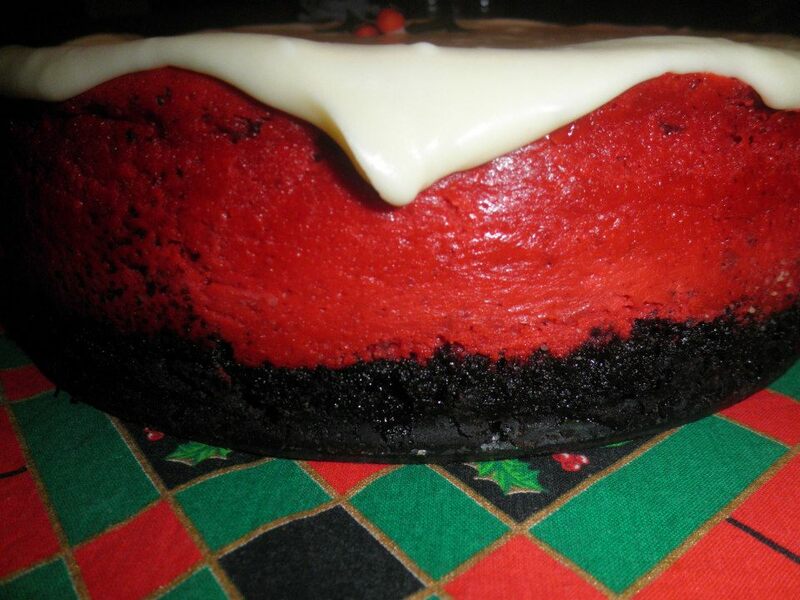 But, you can check them out here today with this link. 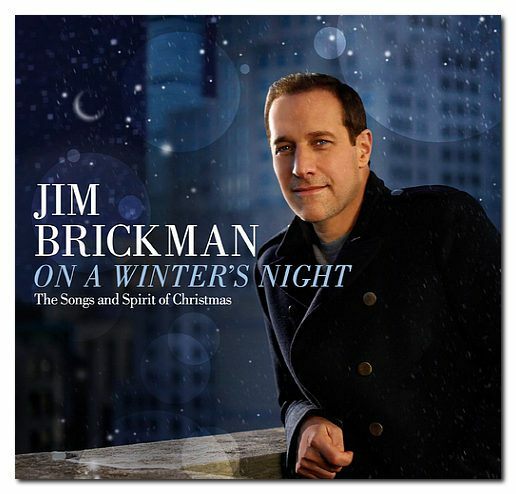 And, don’t forget to buy the album! With “The Violet Flame”, I know Erasure is going to add to their hit tally back home in the U.K. and on the American dance charts. “Elevation” debuted this week at #44 on the U.S. Billboard Dance chart and will become the group’s 23rd dance hit. Of those, 16 of them have reached the Top Ten and two topped the charts. 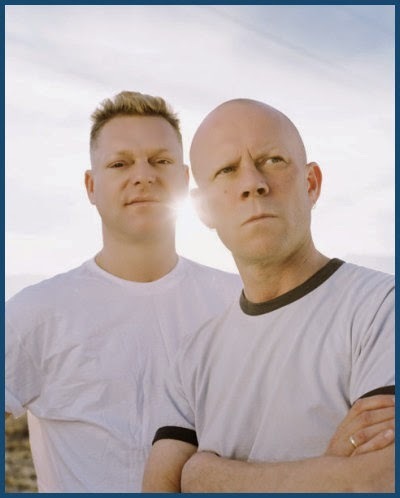 Back home in the U.K., Erasure has had 32 hits with 15 of them reaching the Top Ten. 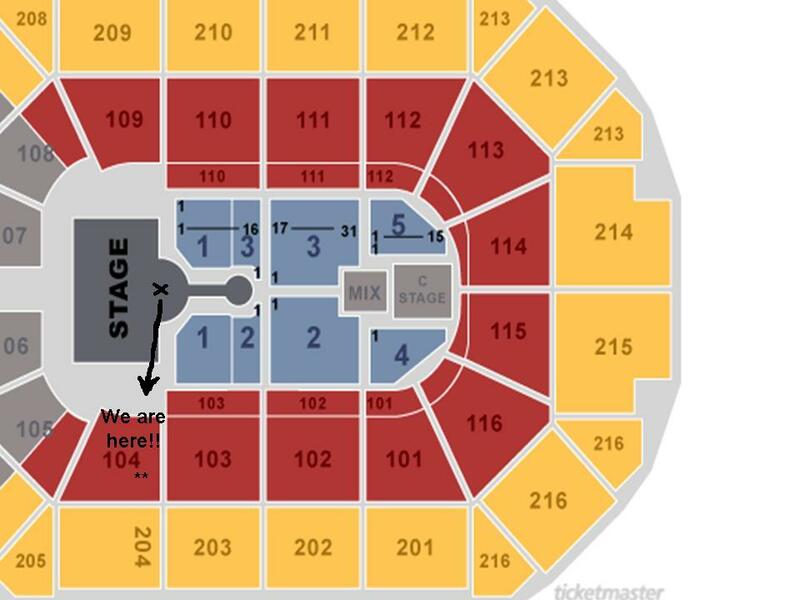 Andy & Vince, I’m counting down the days until Chicago. Until then, I’ll have to put “The Violet Flame” on repeat. 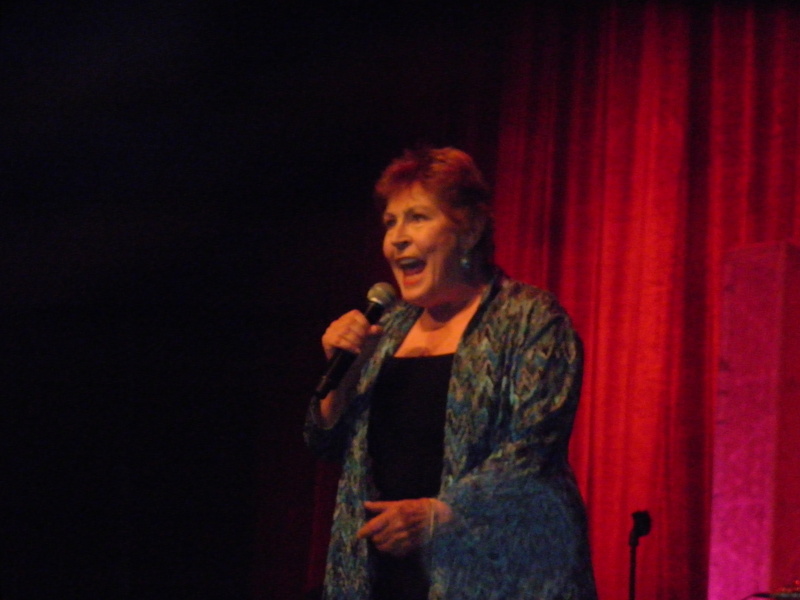 International superstar Helen Reddy has won a Grammy, been a star on the stage and in movies, and has performed at some of the biggest venues across the world. Back in the 1970s and the 1980s, she played shows in Iowa and Illinois. She even performed in Davenport, Iowa. While she may not have sung on stage in Moline, Illinois, the second largest of the Quad Cities, she’ll always remember Moline. More on that shortly. 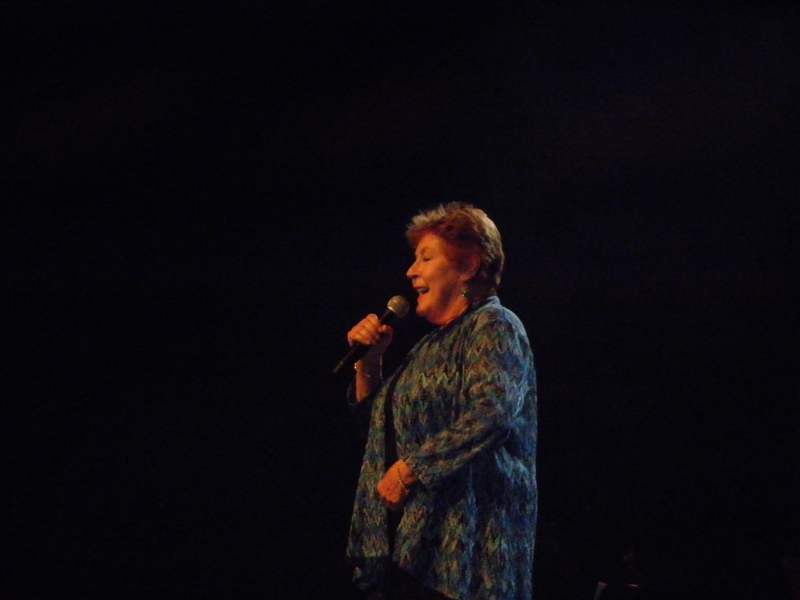 I was fortunate to see Miss Helen Reddy in concert last year just outside of Chicago and I almost got to meet her. 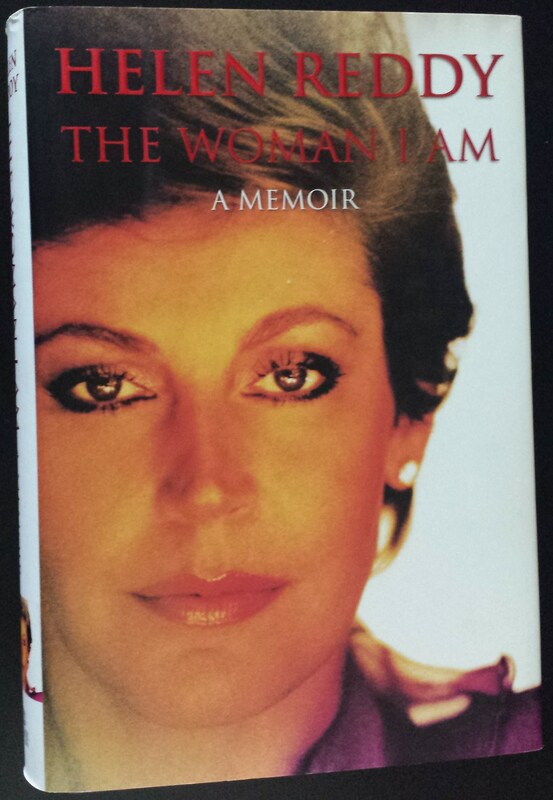 I just finished reading her very entertaining 2006 autobiography, “The Woman I Am”. While the book covers the highs and lows of her entertainment career, she also talks quite a bit about her love of genealogy and tracing her family’s history, her beliefs in reincarnation, and acquiring Addison’s Disease, which also affected President John F. Kennedy. It’s a failure of the adrenal glands that will require treatment for the rest of her life. The books traces Helen’s life from her childhood in Australia growing up in a vaudeville entertainment household, having her kidney removed as a teenager, her first marriage (also as a teenager) to an older man (33), who turned out to be an alcoholic and abusive husband. However, one good thing came out of that failed marriage, her daughter, Traci. And, this was all before Helen appeared on the television show, “Bandstand” in Australia and competed against 1,357 other people. She couldn’t decide whether to perform a ballad or an uptempo song in the finale. She lucked out and found a song, “Strangers and Lovers”, by Petula Clark that was both. It worked because she won the contest that brought her to the United States to record a song for Mercury Records. Unfortunately, it was the mid-1960s and women were still referred to as “girl singers” and labels were afraid to promote the careers of too many women. 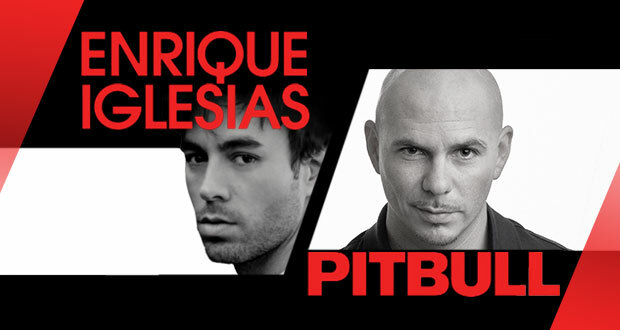 Success in America, the creme de le creme of the world music market, would have to wait. Helen sang wherever she could in the United States and Canada to make ends meet for her and her little girl, Traci, all alone and a world away from her family “down under”. While the song would come later (in 1974) and reach #15 on the Hot 100 and #1 on the Adult Contemporary chart, this is a perfect time for one my favorite Helen Reddy songs, “Keep on Singing”, since I mentioned the phrase “make ends meet”. It’s included here in a medley with two other big Helen Reddy hits, “Leave Me Alone (Ruby Red Dress)” (#3, 1973) and “Delta Dawn” (#1, 1973). 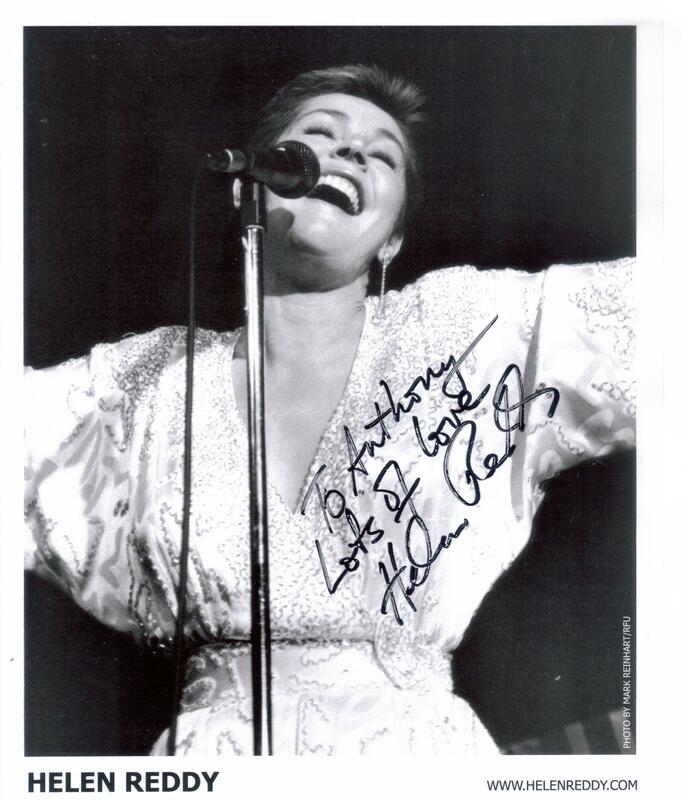 Although I jumped ahead of myself to work in “Keep on Singing”, we have to go back to the man who made Helen Reddy the international superstar and legend she is — that is, outside of Helen’s immense talent and charm that kept her at the top of the chart in the 1970s. His name is Jeff Wald, a younger man who Helen met a “surprise rent party”/25th birthday celebration in New York City thrown by two of her friends to raise money for Helen to pay her rent when she was a struggling singer in the 1960s. What’s funny is that Wald crashed the party and didn’t even pay his five dollar entry fee. In her book, Helen never refers to him by name, just “Number Two”, meaning her second husband and manager. And, that totally made me smile. In 1971, in a one-off deal with Capitol Records, Helen recorded “I Believe In Music”, an Adult Contemporary hit for country singer and actor Mac Davis. For the “b-side” of the single, “I Don’t Know How To Love Him” from the musical “Jesus Christ Superstar” was chosen. The song had been rejected by superstar Linda Ronstadt and even Helen didn’t much care for it. Nevertheless, it was the song that radio warmed to and it reached #13 on the Billboard Hot 100 become Helen’s first hit in America. In her native Australia, it hit #2. Helen talks at length in the book about Jeff’s demons, including a long history of cocaine use. While they were in love, it wasn’t enough with drugs and an increasing temper involved. 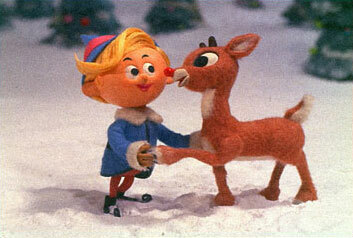 They would eventually divorce in the early-1980s. It was also in the 1980s, after the divorce and her radio airplay and record sales cooled, that Helen realized how vindictive “Number Two” had been in closing doors for her in the music business and the games he played with her involving their two children. If that wasn’t bad enough, he also swindled Helen out of most of her earnings that took her much of the two decades to recover from financially. Helen’s last hit on the Billboard Hot 100 was the #18 smash, “You’re My World” in 1977. Helen spent much of the next phase of her life acting on television and on stage. She also started making plans for a life that did not involve the entertainment business and eventually became a clinical hypnotherapist. In 2002, Helen gave a farewell concert performance in western Canada and announced in 2008 that she was done with singing and entertaining. Lucky for us, in 2012, she made an appearance at a jazz club in San Diego, California, and did a benefit for a school outside of Los Angeles, and decided that she felt the joy of singing and performing again. That’s how I got to see her in early 2013 outside of Chicago. While Helen was on top of the world in 1973, there was a lot of turmoil going on in her life dragging her in many different directions. As 1972 ended, “I Am Woman” hit #1 in the United States in December and Helen gave birth to her second child, Jordan. And, that summer, she had a successful variety television show on NBC thanks to her good friend, comedian Flip Wilson. But, things then turned dark for Helen as her mother died in July and she traveled the 9,000 miles to Melbourne for the funeral only to have her father die ten weeks later. Helen was raised to know that “the show must go on” and she continued to tour around the funerals. At this point, I bet you thought I had forgotten about the Quad Cities’ connection and why Helen would always remember Moline, Illinois, where I’ve lived for the past nine years. Just around her 32nd birthday in late October 1973, she and her band were heading back to California after playing a show in Philadelphia on a leased private jet. It encountered an intense thunderstorm in the Midwest and the plane started going down. Helen says they were losing altitude so fast that it felt like they “hit a brick wall” and that “interior paneling started to snap out of its moorings” and cabin baggage was flying through the aircraft. The pilots were able to get out of the storm’s downdraft and they regained control of the plane and they made an emergency landing at “a little airfield”, as Helen called it. 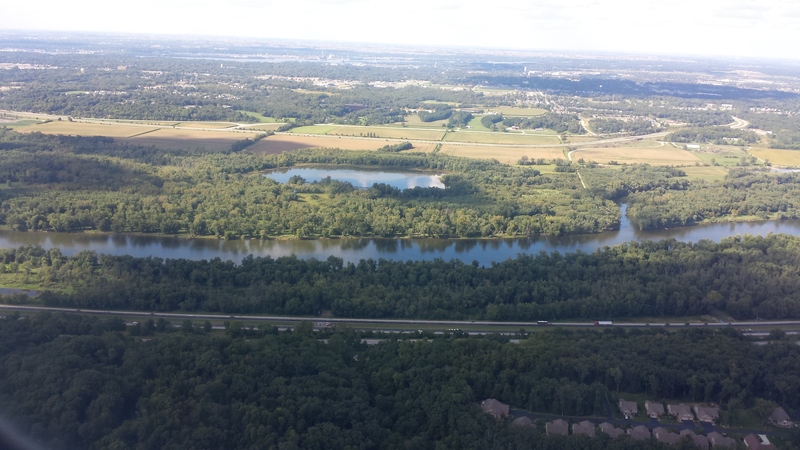 That “little airfield” ended up being in Moline, Illinois! 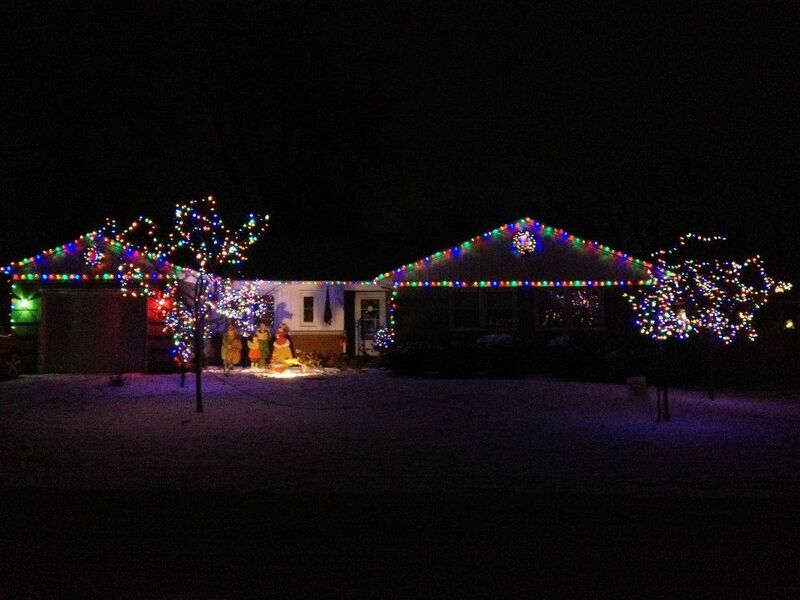 And, that, my friends, is why Helen will never forget Moline! Interestingly enough, one year later Helen would star as a nun in the box office blockbuster disaster flick, “Airport 1975”, which you know almost crashed! But, she got to sing an original song of hers, “Best Friend”, in the movie. By now, you can tell that I absolutely love Helen Reddy. I’ve blogged several times about her and if this is the first time you’ve had a chance to check out blog or you missed the others, check out these two entries. This one is more about Helen Reddy and my discovering her as a little boy. And, this one is about her shaping me to be an advocate for equality. Helen was always and is still an advocate for women, gay men, and equal treatment for all. In the book, she covers the AIDS epidemic and homophobia. Helen, thank you for the memories and for all that you’ve done for us.